Solaric Philippines presents this infographic to give you a bird’s eye view on how solar panels work and bring free electricity to our homes. It shows how much you will save on your monthly electricity bill. 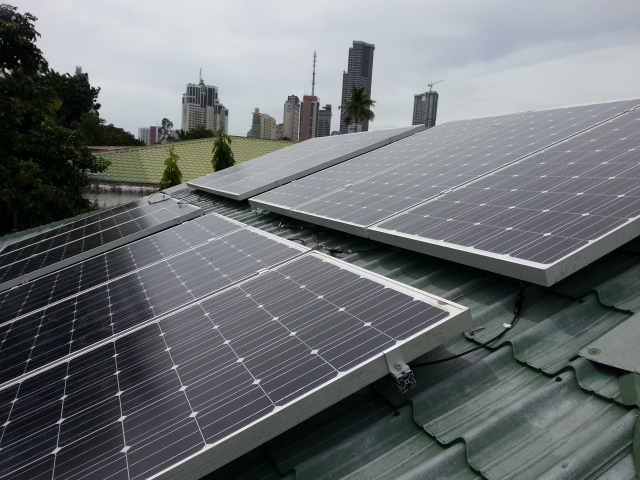 Solaric Philippines has a team of solar energy experts and are very willing to help you lower your electricity bills. You may share this infographic on your site for free with attribution.